Wigs are worn by more people today than ever and it’s no coincidence.Which is right for you? They all have advantages and limitations which make them the right choice at different times. Each of them is a great choice for you depending on your budget, time, and needs. Optimally, you will choose to have both on hand as they each have their pluses! Why do so many African-American women wear wigs? What is natural looking african american wigs? 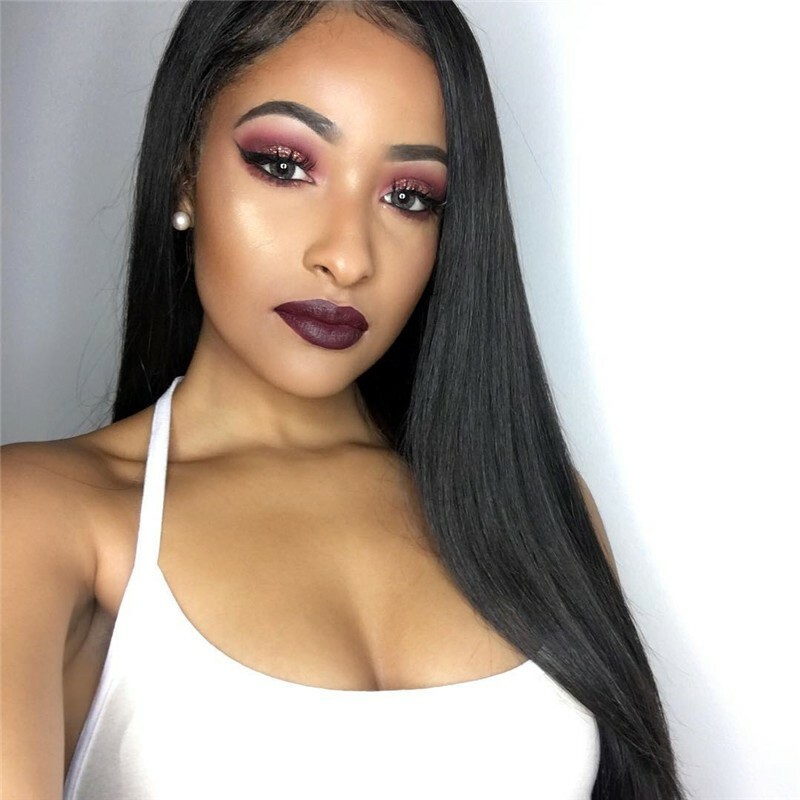 African American wigs are made from high quality human hair, which is virtually indistinguishable in appearance.Fox specifically design with women of color in mind. 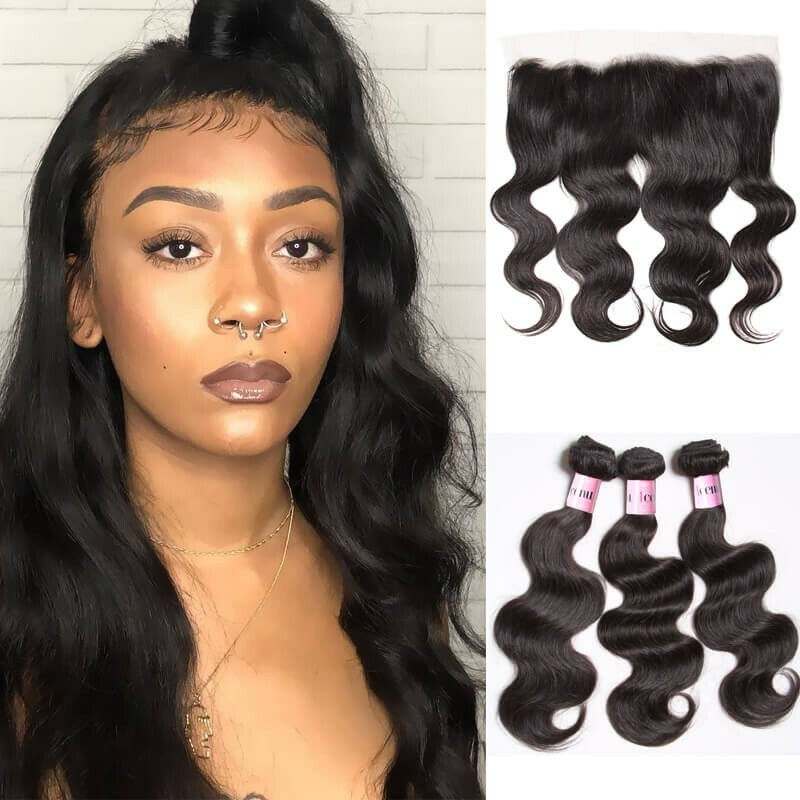 With many varieties of wig collections, styles, colors and textures you can change your hairstyle for fun, fashion and to fit the occasion without altering or damaging your own hair. These wigs were constructed to highlight the strength and beauty of African American women. 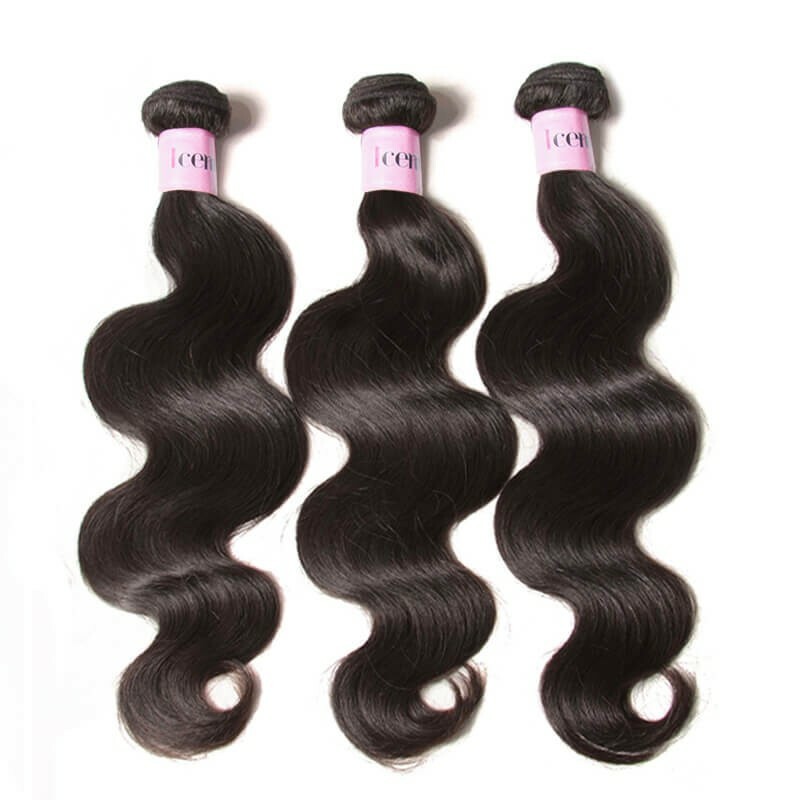 Quality: 100% virgin hair, natural and healthy. Hair Quality:no shedding,no tangles,no lices. Easy to wear: Glueless lace wig with Adjustable Strap and Combs. Human hair wigs look and feel the most natural because…well…it is natural real hair. 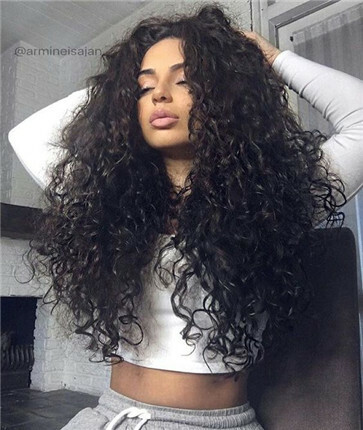 There is nothing exactly like the feel, weight, and movement of a good quality 100% natural hair wig. Real Hair Wigs are remarkably soft with a shine and movement not easily duplicated by synthetic hair. Its versatility allows you to style it like your own hair with curls or bone straight with a durability that can last over a year!Besides,human wigs are the perfect solution for Hair Loss. Can be colored, permed and styled just like your own hair. high quality heat resistant synthetic wig. With technological advances, synthetic hair has come a long way in recent years. In some cases it is difficult to tell the difference -- the denier and texture are such that they feel almost like human hair. It is less expensive than human hair wigs, is durable and can look as real as your own hair. 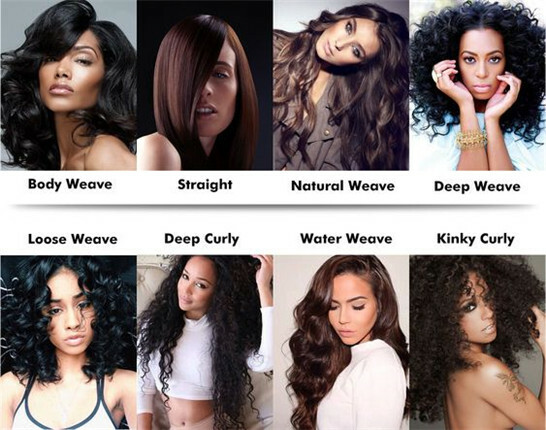 Synthetic hair is also less durable than human hair. Color:natural color, can be dyed. Wig lace color: medium brown and dark brown. 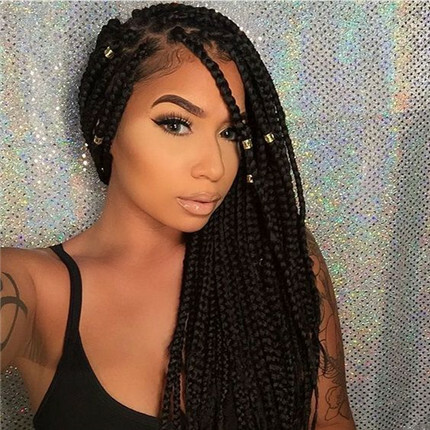 A lace wig or a lace front wig for black women is a special type of hairpiece or wig in which human hair or synthetic hair is tied by hand to a sheer lace base which goes over the scalp. Lace front wigs have become popular among celebrities and non-celebrities alike. They are known for their realistic look and allow for styling away from the face. Human Hair Wigs and Synthetic Wigs, How to Tell? The difference between real hair and synthetic hair can be distinguished by the smell and flame retardance, usually burned by lighters. The synthetic hair has the smell of plastic, human hair has the smell of burning real hair. 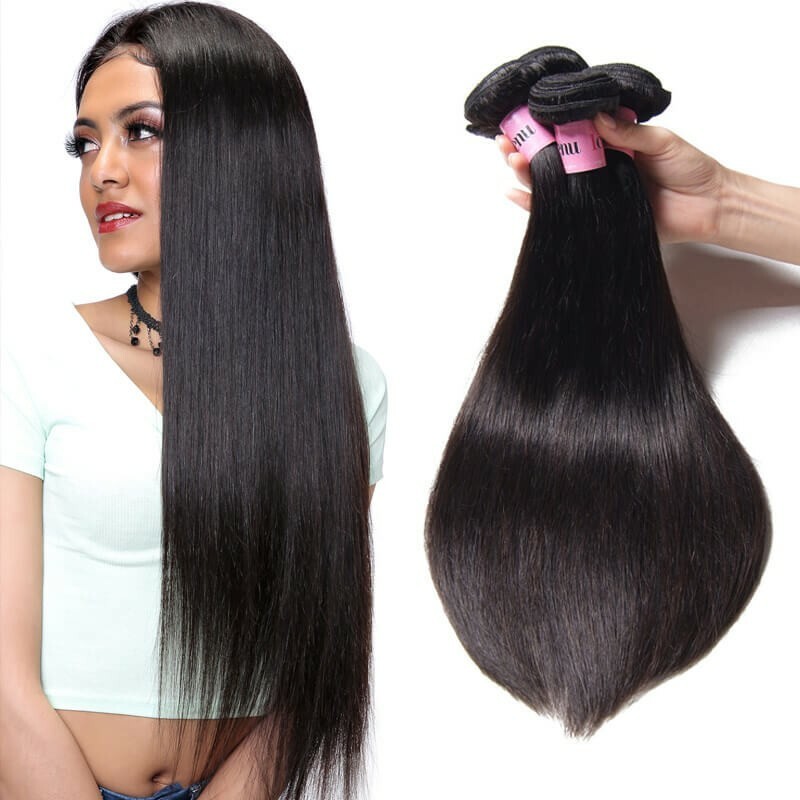 Speak of flame retardancy, human hair is not easy to burn, the hair will roll when the fire is close, but it is difficult to burn up, the flame retardancy is very good; the synthetic hair' flame retardant is not good, it will burn up when the fire is close. After burning, the human hair ash can be scrunched, and the synthetic hair ash become hardened and can not be scrunched. And you can test it with hair straightener. 1, Plug in the power. 2, Adjust the temperature of the hair straightener up to 220 degrees. 3, waiting for the high temperature, clipping the test hair with hair straighter, and gently straighten. Pull 5-6 times. 4, If the hair is real human hair, it will be straighten, and it it is synthetic wig, it will be curled or melted. Do not place your virgin African American hair wig close to high temperature. 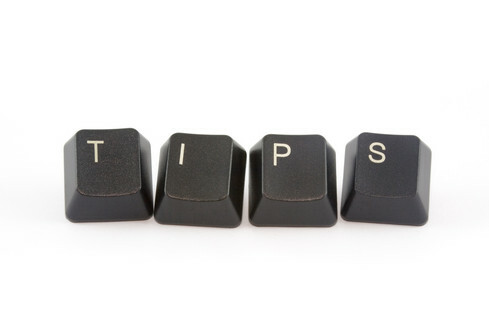 Do not use Flat-iron or curler too often, it will cause you hair wig lack of glossy, dry and easy to broken. Notice that do not comb your hair immediately after washing, comb it after the hair is dry. When combing your human hair wig, Use special wide brush to comb your hair(steel comb and metal comb is ok, do not use plastic comb), start from hair end to top, this will prevent your hair wig from shedding. Where to buy wigs online?Today I am going to tell you the best places to buy wigs. We know that you want to express your own unique style, so at UNice, we offer the largest selection of wigs for sale online. 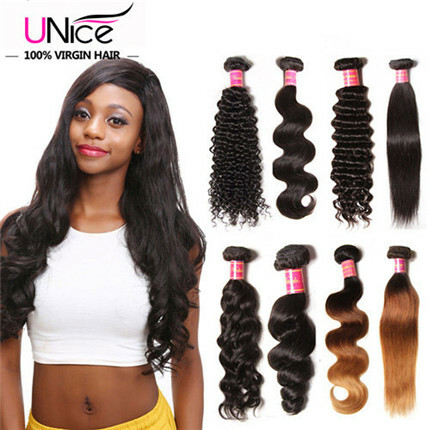 Looking and feeling your best has never been so easy because UNice has the best wig deals with prices and savings few can resist. Your everyday look can be as casual or fabulous as you wish, with UNice’s vast wig collection specially made with black women in mind. 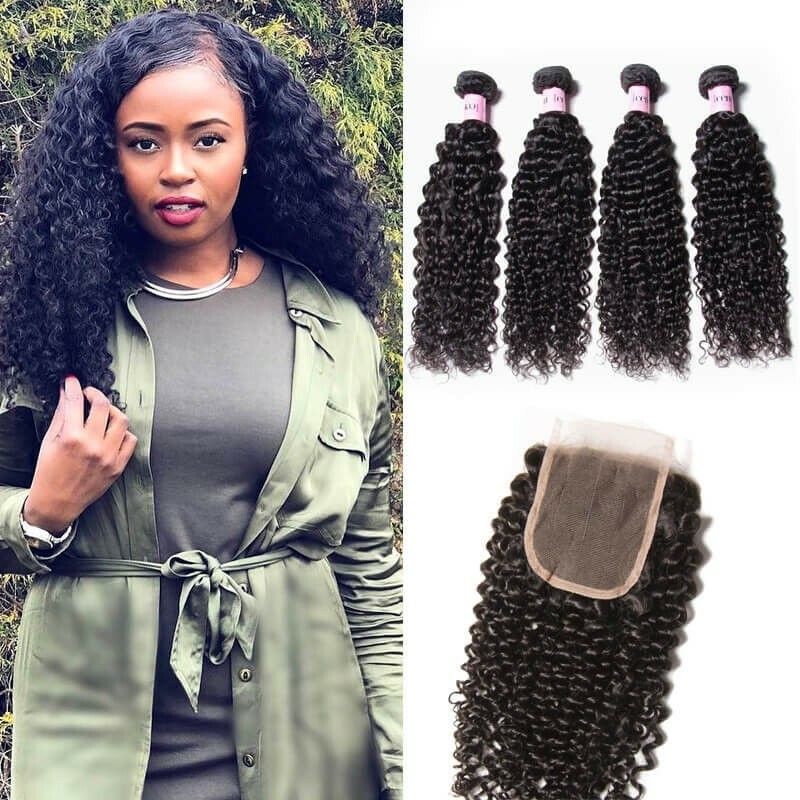 So whether you’re looking for curly wigs, a silky straight, long black wig for a amazing look, a short wig in the hottest ombre color, or bob wigs with bangs, we have it right here. 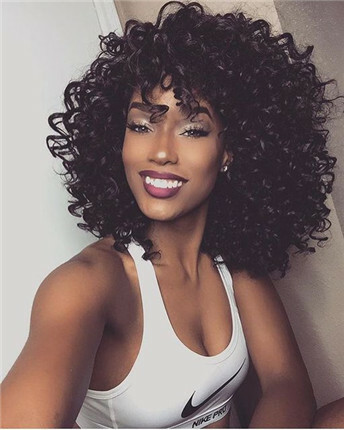 Define your own style, mood and attitude with one of our latest lace wigs, full lacec wigs, Remy human hair wigs or 360 lace wigs. 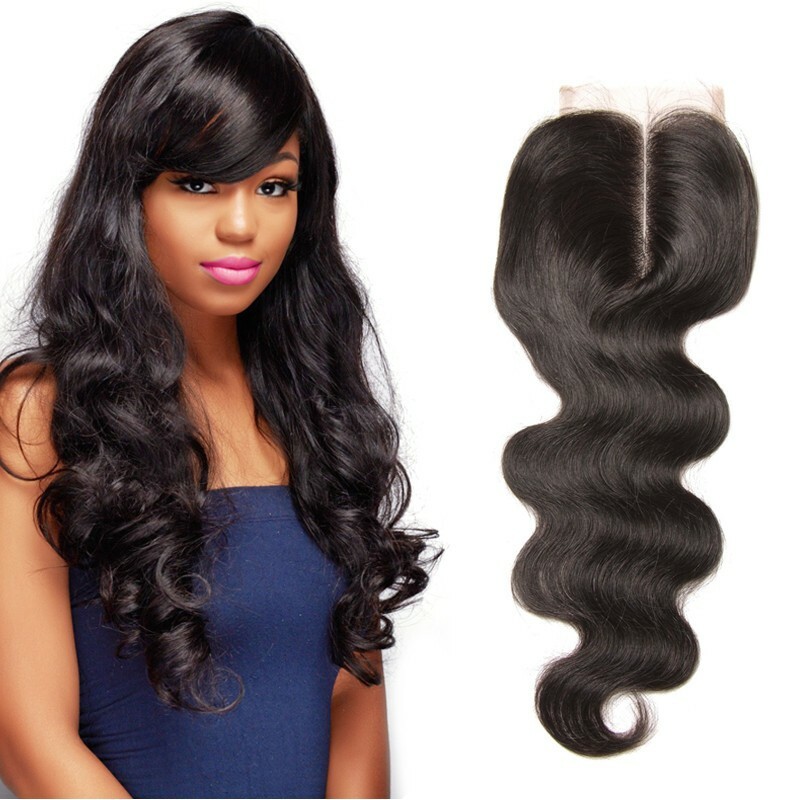 UNice have different kinds of lace wigs, such as full lace wigs, lace front wigs and glueless lace wigs etc. Buy top quality lace wigs to enjoy different beauty. All the fabulous wig styles that fit you and your lifestyle are right here. 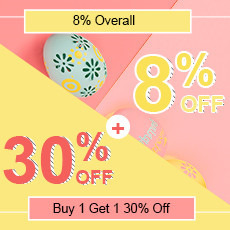 Shopping has never been easier!